Register your kids for free bowling ALL SUMMER LONG! Registered kids receive two free games of bowling everyday. 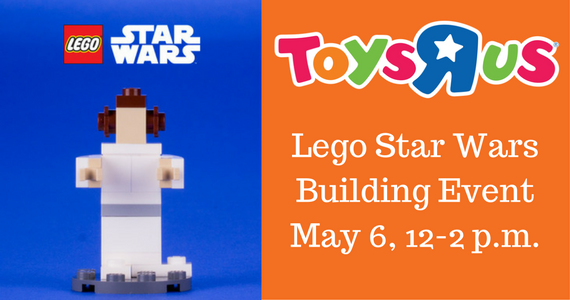 Stop into your local Toys R Us on Saturday, May 6th from 12pm – 2pm for a free Star Wars Building Event. 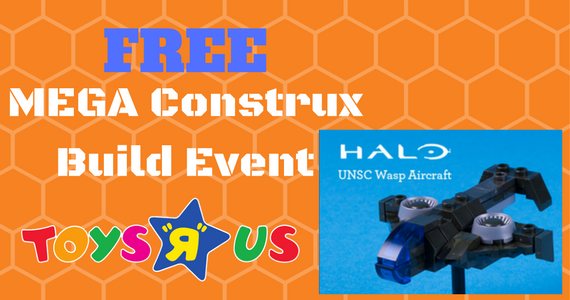 Stop by your local Toys R Us on April 1st from 1pm to 3pm and help your kids construct and keep an American Girl Lea’s Beach Chair or a UNSC Wasp Aircraft. 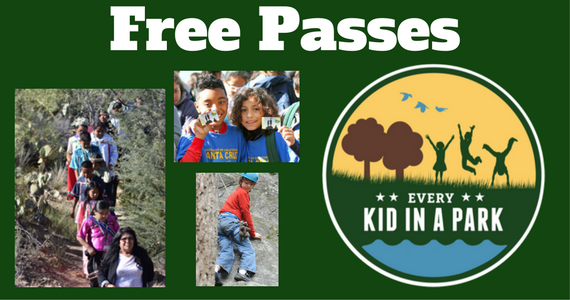 Do you or someone you know have a child in the 4th grade? 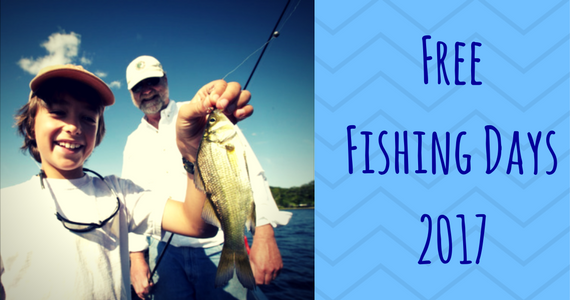 If so, this is an awesome offer that you’ll want to take advantage of!